Our motto has always been break the silos and heal the world. In this 48-hour conference we take a unique approach and bring together a group of diverse healthcare professionals to come up with innovative solutions to current problems in the surgical healthcare space. We chose to do so in a hackathon venue which provides a unique platform for a team-based focused challenge. At the conclusion of the 48-hour event, our participants will leave with additional insight into the current challenges of the surgical healthcare system, new dynamic tools to produce solutions and with the added prize incentive for the three top-performing teams. A 48-hour Hackathon Event Hackathon is a portmanteau of the words “hack” and “marathon.” A “hack” is a solution to a problem that is developed by intense innovative teamwork in a short amount of time. A hackathon is therefore a race to solve challenges against time. A Game–Changing Interdisciplinary Opportunity Participates will be from diverse backgrounds, address pain points in healthcare delivery, and assess business viability as an integral component of their hacks. Teams will consist of doctors, engineers, developers, designers, patients, nurses, business people, insurance, and policy experts. Bring together people spanning the whole healthcare ecosystem Participants will have 48 hours to collaborate and create meaningful solutions, with the 3 most impactful projects sharing up to $35,000 in prizes. MIT Hacking Medicine is aimed at accelerating medical innovation by organizing health hackathons and design thinking workshops. The group has organized to date more than 150 events across 15 countries and 5 continents. Over 40 companies have been created, raising over $150M in venture funding. 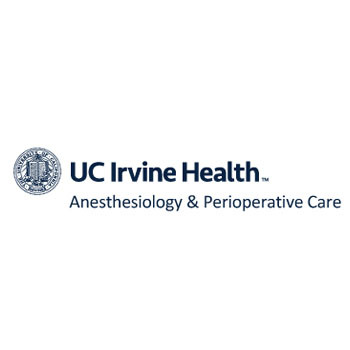 The American College of Perioperative Medicine was founded by Dr. Zeev Kain and its mission is to transform the way we deliver care across the surgical continuum by breaking down the silos in our fragmented healthcare system and achieving a patient-centric system of care. 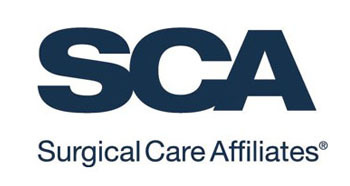 Their conferences join hundreds of like-minded healthcare participants in one room. Three winners will present at the American College Of Perioperative Medicine “Startup Pitch” program, in front of investors and other stakeholders from the healthcare ecosystem. Banifatemi is an entrepreneur, investor, and innovation strategist. He is the managing partner of K5 Ventures, and currently leads the AI and Frontiers Technologies and Impact initiatives with the XPRIZE foundation. He is a co-founder the AI Commons Initiative, and curator of the AI for Good Global Summit with the ITU and UN Agencies. He has managed two venture capital funds, and supports and advises companies focused on exponential technologies and transformation of humanity and society. He holds a Master’s degree in Electrical Engineering from the University of Technology of Compiègne, a Doctorate in System Design and Cognitive Sciences from the University Paris Descartes, as well as an MBA from HEC Paris. He is a regular guest lecturer and adjunct MBA professor at UC Berkeley, Chapman University, Claremont McKenna College, UC Irvine, and HEC Paris. Currim is Chancellor’s Professor at the University of California, Irvine and Director of the Beall Center for Innovation and Entrepreneurship. 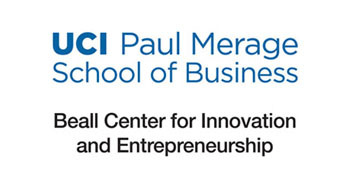 The Center’s mission is to inspire innovation and entrepreneurship for the 21st century and provide education about the process and importance of becoming an entrepreneur. He is the recipient of the American Marketing Association William O’Dell Award for "the article judged to have made the most significant five-year contribution to marketing theory, methodology, and practice". Recently, he served The Paul Merage School of Business as Associate Dean of the Undergraduate Program (2012-2014). He has consulted for companies such as Altiris, AT&T, Baxter, Dell, Elcam Medical (Israel), Inabata (U.S. and Japan), Johnson and Johnson, Los Angeles Times, Orange County Register, St. Joseph’s Hospital, Twentieth Century Fox, Warner Brothers, and smaller profit and not-for-profit organizations. 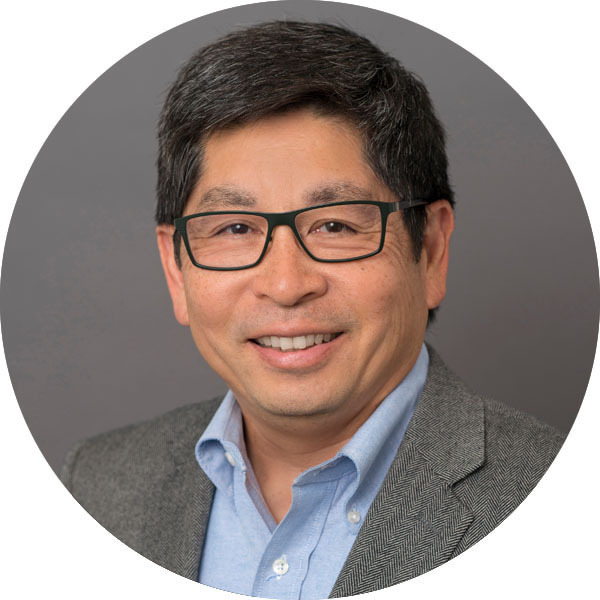 Mark Konno is the Vice President of R&D, Clinical and Medical Affairs for Critical Care and Vascular at Edwards Lifesciences. 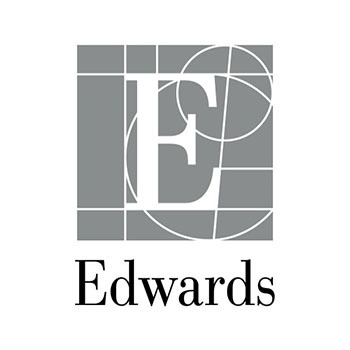 During his 38 year tenure with Edwards, Mark has worked in multiple business units including Medical Delivery Systems, Critical Care, Minimally Invasive Surgery and Heart Valves. 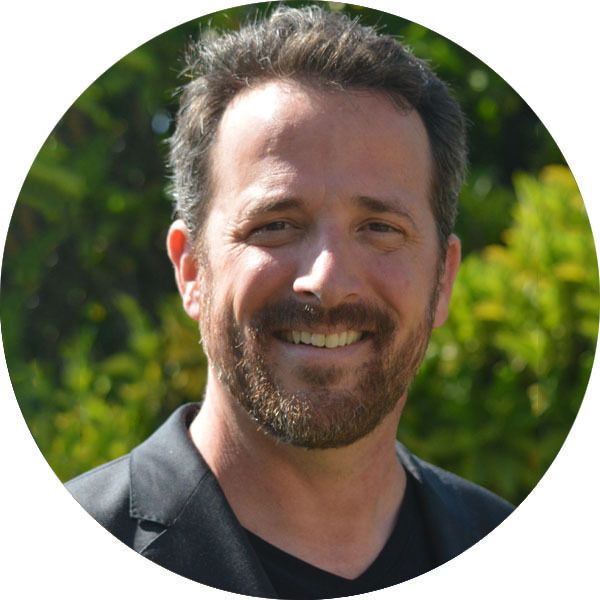 In addition to being an R&D leader, Mark has also held roles in Strategic Marketing, Business Development, and Discovery. He is currently the Managing Director of an Edwards acquisition in the Netherlands and also managed Operations for an Edwards acquisition in Texas. Under his leadership, Critical Care is currently developing predictive analytics and decision support parameters which are the first of its kind. Mark is also leading the clinical and medical affairs group for Critical Care which is now conducting pivotal and outcome trials for these innovative cutting edge decision support algorithms. Mourlas is Senior Director, New Ventures at Johnson & Johnson Innovation, California. In this role, he focuses on medical device innovation in support of the general surgery, orthopedics, and cardiology businesses. His charge is to identify licensing, collaboration, and investment opportunities highly aligned with Johnson & Johnson business strategies by building relationships with entrepreneurs, venture investors, and key opinion leaders. Nick’s start-up experience includes founding companies in orthopedics, cardiology, and radiation oncology. He was the CEO of Tarsus Medical - acquired by Integra LifeSciences (IART), and Acumen Medical - acquired by Medtronic (MDT). Nick served as PARC’s Director of Global Healthcare Innovation and as the Xerox Innovation Group’s Healthcare Program Manager. He holds a Ph.D. in Electrical Engineering from Stanford University where he was the John B. Simpson Biomedical Innovation Technology Fellow. A physician entrepreneur with 20+ yeas of innovation experience in the fields of cardiovascular, obesity, and metabolic disorders, spine, AI, ML, block chain platforms for value based medicine, as well as in the areas of business development & M&A. He also has extensive experience in both large and start-up companies, in the areas of clinical research, tech assessment. 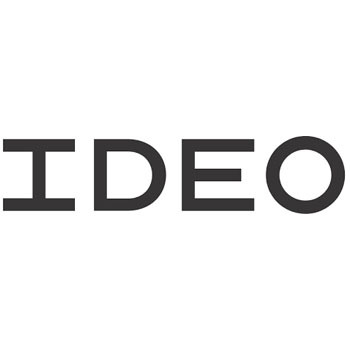 Currently, he serves as Chief Technology Officer at Reshape Life Sciences, Inc (NASDAQ: RSLS). Raj is the founder of the Gastric Vest Technology System (GVS), which was acquired in 2017. The GVS has several issued patents involving weight loss technologies, including - gastric restriction, intra-gastric technology, bio-electronics for type II diabetes, and spine surgery. As a General Partner at Norwest Ventures Len Brandt led the fund’s investment activity throughout the 1980’s in all areas of healthcare. In the 1990’s, he co-founded Mill City Ventures providing venture capital experience without venture capital control. In 2000, he funded CNS Response, providing rEEG medication guidance reports to guide psychiatric treatment. Until 2009, he organized all the financings for that start-up including taking the company public through a reverse merger and associated PIPE in 2007. In the last two years, he has again become active in venture development making significant time commitments to young ventures in Orange County, Chennai, India and Barcelona, Spain. Included are ventures in Botox-like neurotoxins, pest repellency and in-silico platform for drug repurposing. Fuchs is a motivated strategic management professional with over 20 years of experience impacting corporate performance by ensuring delivery of effective healthcare services and practices. 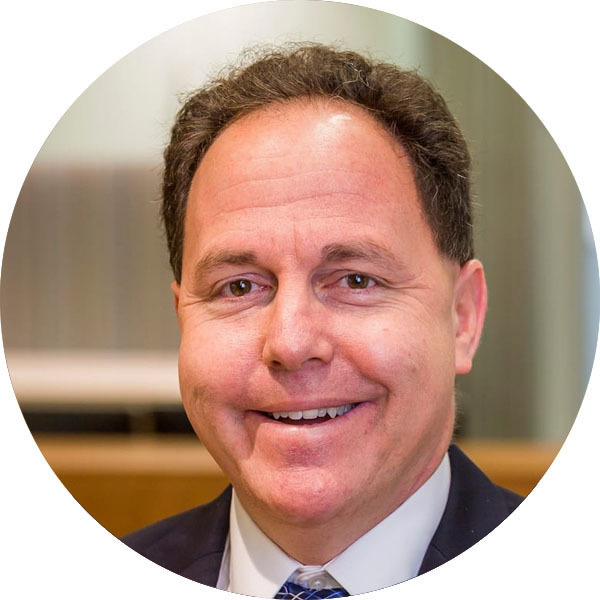 His specific expertise includes insurance and managed health plan operations, health information technology, data analytics and population health, data governance and liquidity, QIO/REC operations and hospital and facility management. He has worked in a variety of health care settings, including serving as the Chief Operating Officer of Arkansas Foundation for Medical Care and as the executive responsible for HITArkansas; CEO of the University MSO, an executive in a number of HMO and PPO organizations and past Chairman, Board of Directors of SCAN Health Plan. 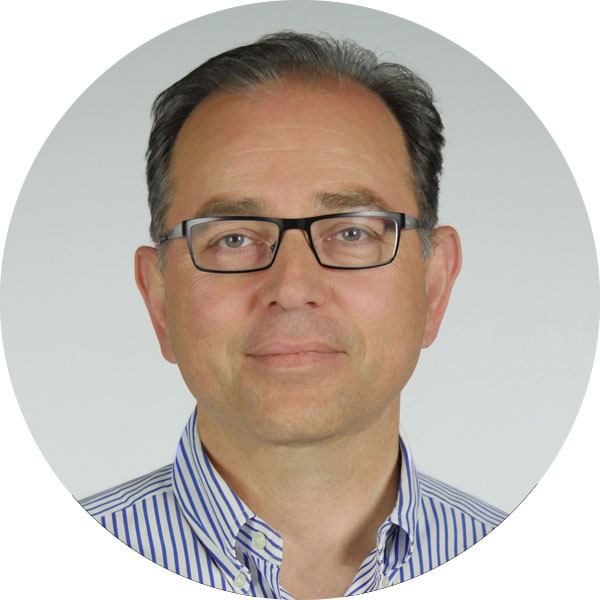 Mr. Fuchs is a member of the Noloki Cybersecurity and Healthcare IT Advisory Board. 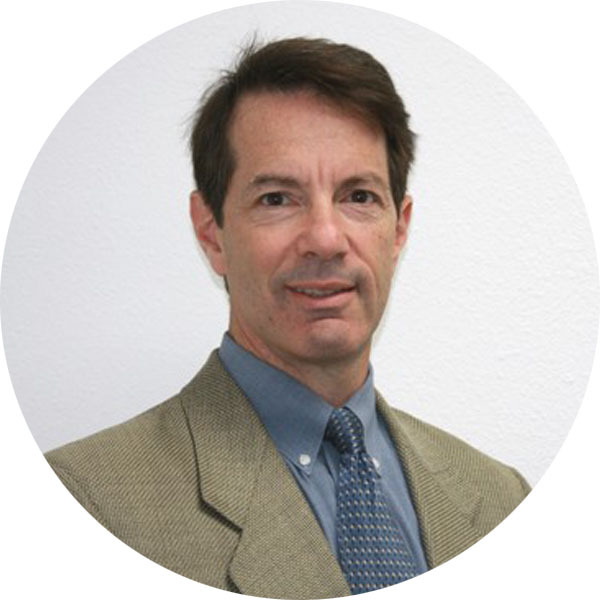 Dr. Gillman is an accomplished Orthopedic Surgeon who has been in private practice in Orange County for 19 years. He performed the first known outpatient total knee replacement in OC in 2011, well before this mode of practice became common in the US. He achieved his Health Care Executive MBA with Beta Gamma Sigma honors from UC Irvine in 2008. He is founder and chief medical officer of BullseyeOrtho. His custom 3D- printed surgical instruments have been demonstrated to improve accuracy by 90 percent in hip replacement surgery. Dr. Gillman is the joint replacement service line director in a novel program at 7 German Saudi hospitals in the Middle East where he oversees premiere U.S. surgeons in the program. Henson is a medical device executive with over 35 years of experience in product development, design and manufacturing. 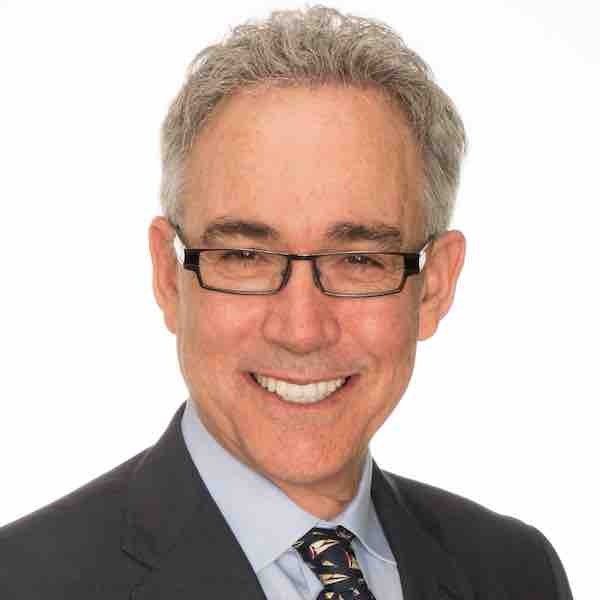 He has co-founded multiple medical device companies including PhageTech, Inc, a development stage company that is developing novel technology for immunodiagnostics. Previously, he was co-founder and CEO of Source Scientific LLC, a medical instrument and device development firm that was ranked in 2012 as one of the Inc. 5000 fastest growing companies in the US. Source Scientific developed and manufactured products for many well-known in-vitro diagnostic, ophthalmic, surgical and medical device companies. 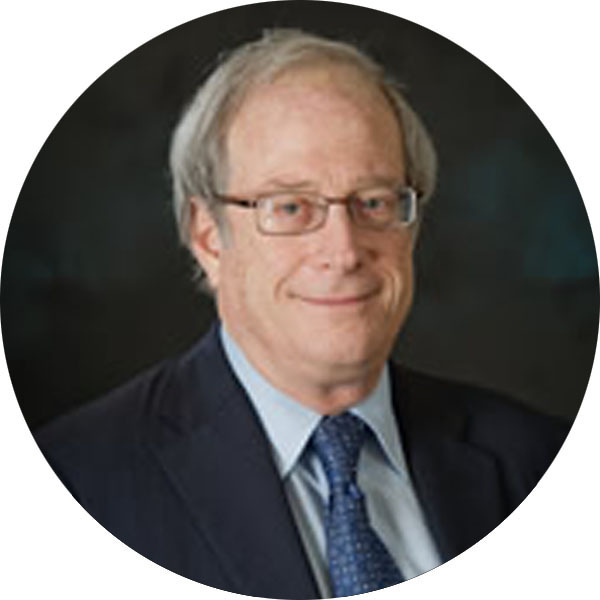 An experienced CEO, Richard has worked with many high-tech firms in biomedical, consumer and critical power industries. He has also worked for several Fortune 500 firms including CBS and GE. Dr. Sadri is board-certified and fellowship-trained in cataract surgery, LASIK, and glaucoma surgery. Dr. Sadri also has extensive experience and a refined technique in performing many cosmetic procedures such as upper and lower eyelid blepharoplasty. Dr. Sadri has delivered over 300 invited lectures both nationally and internationally in which he teaches other eye surgeons the latest techniques for vision correction and preservation. His clinical and research work has earned him honors and grants from the American Academy of Ophthalmology, American Society of Cataract and Refractive Surgery, National Institutes of Health, Alcon Laboratories, and Allergan. 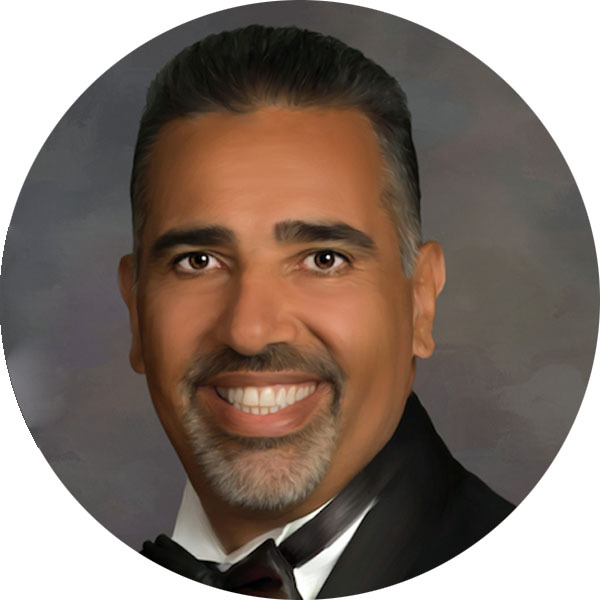 Dr. Sadri is the founder and past president of the Orange County Glaucoma Society and is an active member of the American College of Surgeons. Shen created a diverse and successful career growing companies and leveraging business opportunities. 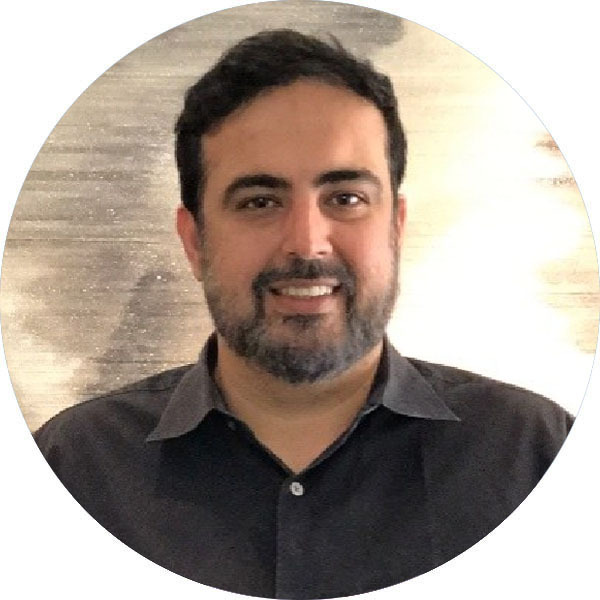 For more than two decades, he managed and lead software projects, software creation and implementations, and ran P&L operations with sales responsibility for publicly traded software vendors. With his international background, experience and training, he guided a wide range of companies, including B2B, B2C and non-profit organizations. In addition to technology project management, Shen is expert in creating and implementing management strategy: developing and executing market penetration, defining strategies for growth and allocating resources to achieve them, and selecting and negotiating joint venture opportunities. 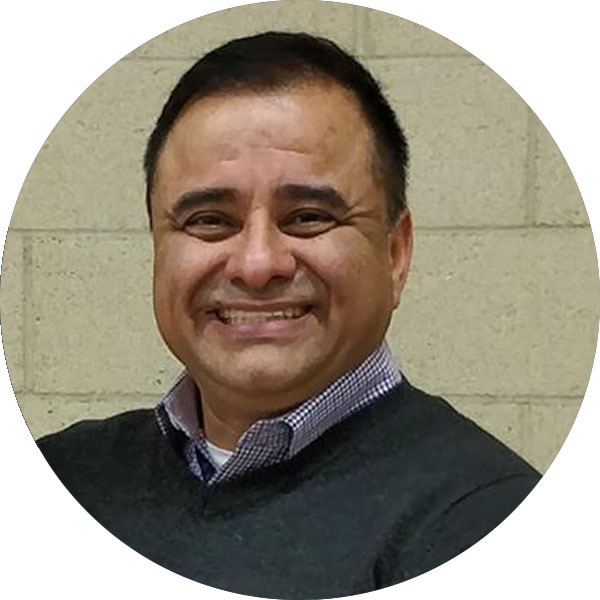 He has operated in Fortune 1000 sectors, local and federal governments and businesses in aerospace, financial, healthcare, sales and marketing, distribution and retail. Alex Siemons has over two decades of industry background in medical devices with a focus on innovative technologies and solutions. He currently leads the Discovery and Technology group for Edwards Lifesciences in Critical Care where his team’s mission is to create disruptive solutions for the Critical Care environment. Alex joined Edwards in 2007 and has played a leadership role in multiple product launches and innovations. Prior, Alex has worked in both large and start-up companies where he had generated significant IP. Alex holds a BS in Mechanical Engineering from the University of California Santa Barbara. 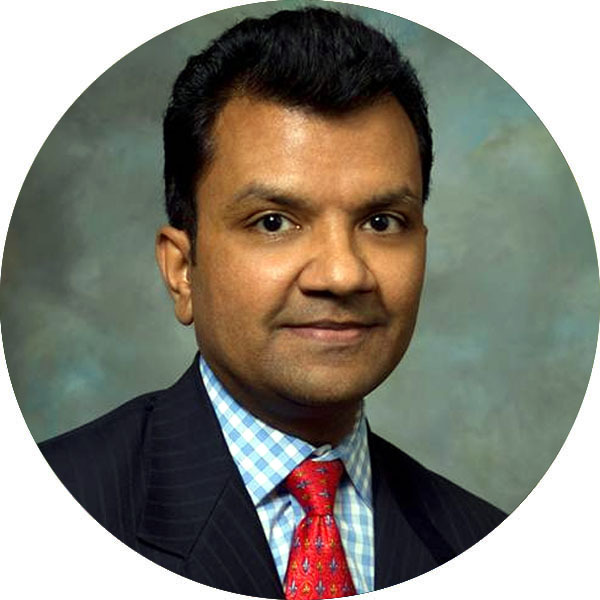 Shalabh Gupta, MD, MPA is the CEO of Globavir, Inc. a biotechnology company focused on oncology. 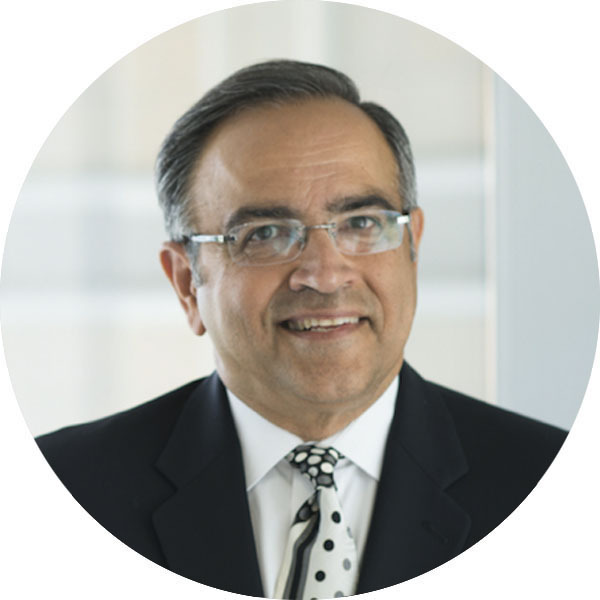 Previously, Dr. Gupta worked at Genentech where his work focused on immunology products with regard to competitive positioning and working with brand teams to create franchise strategies. 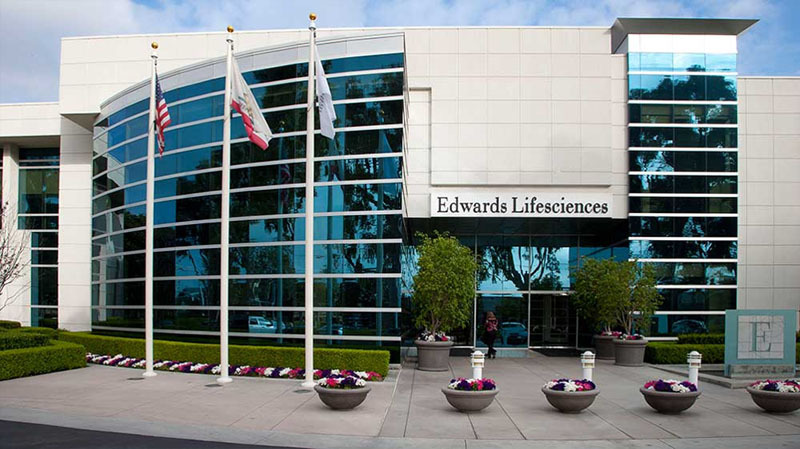 Before Genentech, Dr. Gupta worked as a stock analyst at UBS covering large cap pharmaceuticals, and while at Rodman & Renshaw, he covered small/mid cap biotechnology companies. His work also included analysis of M&A targets and strategic partnerships. 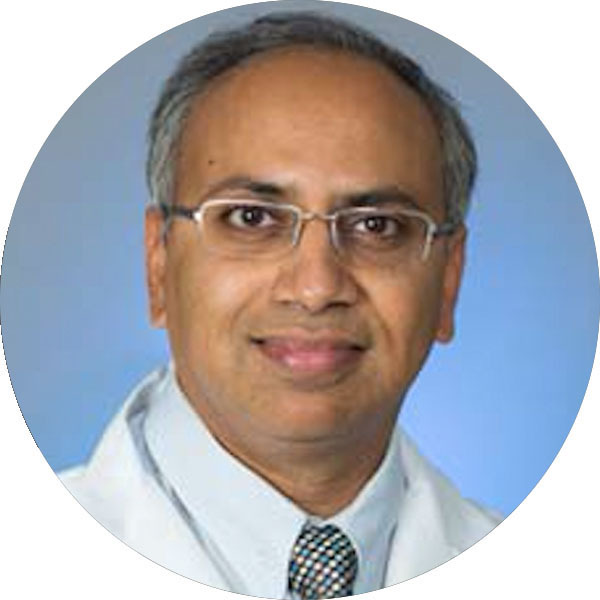 Dr. Gupta also served as an advisor to an early stage venture fund based in NYC and earlier in his career, he served as medical director for early stage medical device and biotechnology companies. 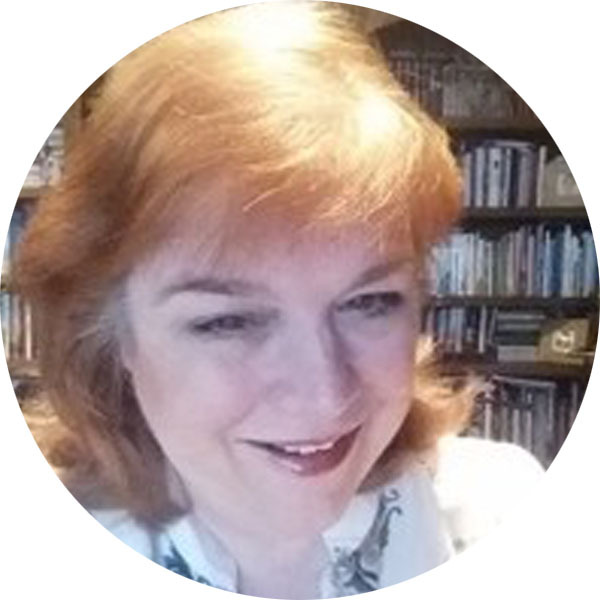 Ms. Kirkeby is a serial entrepreneur with experience in industries as diverse as design, furniture manufacturing, novelty pet products, and Internet education and technology. Actively involved with the Orange County tech community, Cynthia Kirkeby is an Entrepreneur in Resident at UCI and Chapman University, a BOD member of the Inventors Forum, a Startup Weekend mentor, and founder of Seasonally Fresh & Adaptifyed. For interesting tools, tips, and news of interest to technology startups check out her blog section at adaptifyed.com. JJ Richa is an accomplished serial entrepreneur, executive and investor. Richa has successfully founded several companies, where he served as President and CEO, including a software company for the hospitality industry, an online ecommerce portal for high-end made-to-order gifts, and a custom software development company concentrating on the financial sector. Richa is a private equity investor, a longtime member of Tech Coast Angels where he served as its vice president and a member of its executive committee. Richa has served on numerous board of directors, started a private equity firm and served in senior executive restructuring and turnaround roles. Richa has BS and MS degrees from Cal State Long Beach. 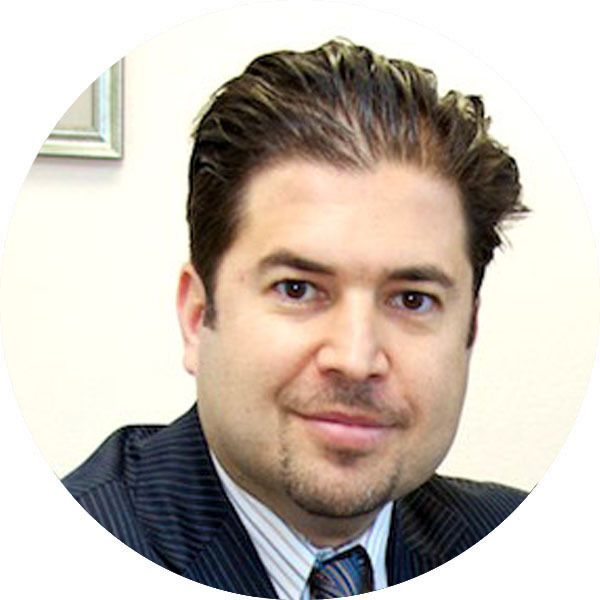 Dr. Babak Nemati is currently employed at Plebys International LLC in the position of Chief Technical Officer and also is responsible for corporate development. His most recent tenure was as Executive Vice President of Genetronics, Inc. Previously, he was Director of Surgical Oncology at J&J's Ethicon Endo-Surgery, Inc., Chair of the Johnson & Johnson Medical Optics Subcommittee, Program Director for Oncology Products at Ethicon, Inc., Analyst for the NASA Technology Commercialization Center, and Director of Product Commercialization at Soma Research Corporation. Dr. Nemati currently serves on the External Advisory Board for the Medical Technology Program at Lawrence Livermore National Laboratory and is an advisor to Optiscan, Ltd.
Dr. Collins is an experienced leader focused on scaling innovative medical technologies aimed at improving health outcomes. He has deep knowledge of the biomedical entrepreneurship sector, with proven ability to translate vision in innovative micro- and nano- technologies in cellular and organ systems. At Biopio Systems Inc he has led automations in preclinical toxicity testing, electrophysiological monitoring and cGMP production. 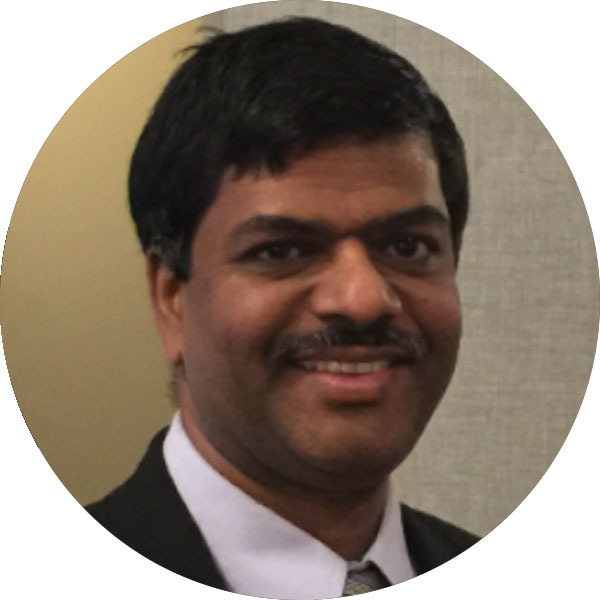 He has extensive experience in microfluidics, organ on a chip, vascularized organs, microelectrode array, stem cell differentiation, cell-growth monitoring, immunoassays, point of care devices, multiplexed diagnostics, flow induced admittance, picodroplet processing, blood flow capillary tubes/channel and flow at oil/water-air interface. Dr. Mustafa Kabeer is a General and Thoracic Surgeon at CHOC Children’s Hospital in Orange County, Calfiornia. 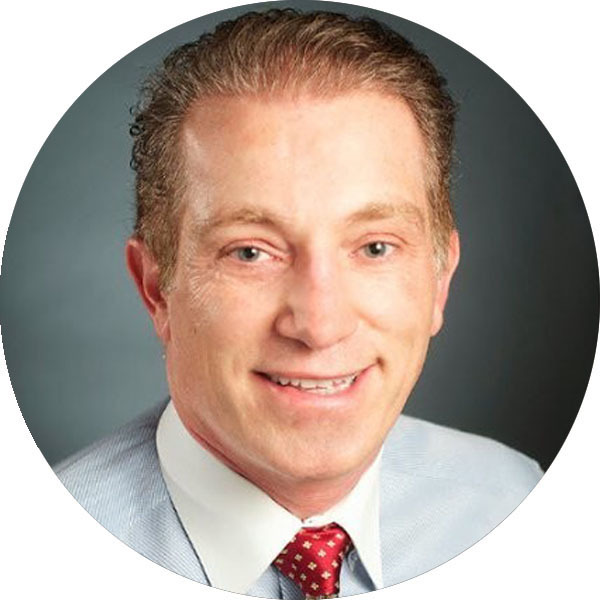 He has trained and is board certified in General Surgery, Surgical Critical Care and Trauma and in Pediatric Surgery. He has been actively involved in clinical care, in resident education, basic science research in the fields of tumor immunotherapy, spectroscopy, bioscaffold for tissue engineering and in the field of patient experience. He has served on various committees at the hospital from Medical Executive Committee, Quality Committee of the CHOC Board, Department of Surgery Chair, PSF Board of Directors (Secretary), and on the CHOC Children’s Hospital Board of Directors. González is a Colombian-born Electrical-Computer Engineer (BSEE) with degrees in business (MBA) and Program Management (MSPM), and is also a National Registered Respiratory Care Practitioner (RCP). He has worked for decades in the medical field in the Inland Empire and Los Angeles area. He has worked as an engineer and project manager for aerospace industry and decades for the US Navy and Department of Defense (DoD). He has won awards and letters of appreciation over his career. González is the chair of the Inland Empire's IEEE Foothill Section, and Vice Chair for both the IEEE Foothill Section's Computer Society and Women in Engineering affinity group. He is an active public speaker and has taught University and Technical courses. 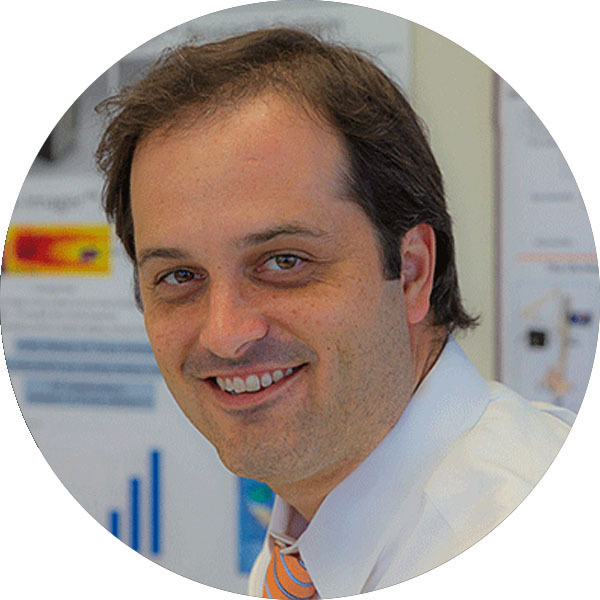 Dr. David Cuccia is a founder, CTO and CEO of Modulated Imaging (MI) Inc., a medical device company originally spun out of the Photonic Incubator in the Beckman Laser Institute and Medical Clinic (BLI) at UC Irvine. He a co-author of 40+ publications and book chapters in the field of Biomedical Optics, and a co-inventor of nine patents describing the enabling MI technology, spatial frequency domain imaging (SFDI), the topic of his Ph.D. dissertation. 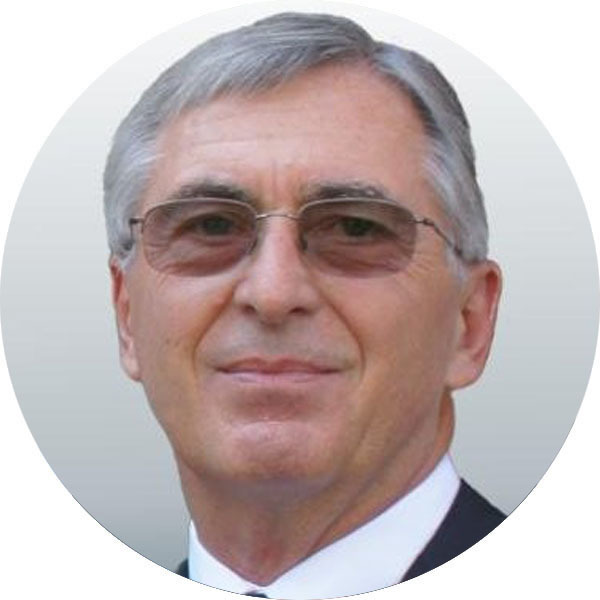 Dr. Cuccia founded MI Inc. to develop optical technologies that will impact a number of clinical problems in the diagnostic and therapeutic monitoring sector, particularly prediction, staging and monitoring of chronic wounds. Cuccia and his team have successfully raised approximately $13M in grant and private investment capital to develop the company. Sponsoring our Hackathon is more than just putting your money where your mouth is. It is a way to become a change agent within surgical care innovation. This is a great way to earn karma points and support an amazing community of built environment and tech innovators. Imran Currim, PhD, MBACurrim is Chancellor’s Professor at the University of California, Irvine and Director of the Beall Center for Innovation and Entrepreneurship. The Center’s mission is to inspire innovation and entrepreneurship for the 21st century and provide education about the process and importance of becoming an entrepreneur. He is the recipient of the American Marketing Association William O’Dell Award for "the article judged to have made the most significant five-year contribution to marketing theory, methodology, and practice". Recently, he served The Paul Merage School of Business as Associate Dean of the Undergraduate Program (2012-2014). He has consulted for companies such as Altiris, AT&T, Baxter, Dell, Elcam Medical (Israel), Inabata (U.S. and Japan), Johnson and Johnson, Los Angeles Times, Orange County Register, St. Joseph’s Hospital, Twentieth Century Fox, Warner Brothers, and smaller profit and not-for-profit organizations. Mark KonoMark Konno is the Vice President of R&D, Clinical and Medical Affairs for Critical Care and Vascular at Edwards Lifesciences. During his 38 year tenure with Edwards, Mark has worked in multiple business units including Medical Delivery Systems, Critical Care, Minimally Invasive Surgery and Heart Valves. 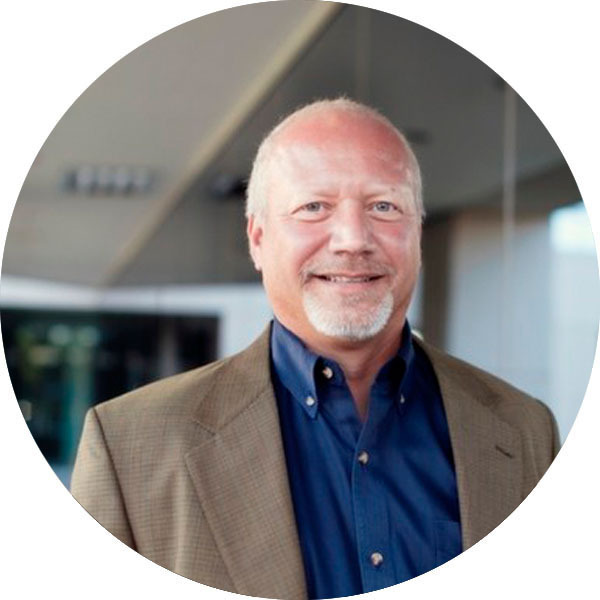 In addition to being an R&D leader, Mark has also held roles in Strategic Marketing, Business Development, and Discovery. He is currently the Managing Director of an Edwards acquisition in the Netherlands and also managed Operations for an Edwards acquisition in Texas. Under his leadership, Critical Care is currently developing predictive analytics and decision support parameters which are the first of its kind. Mark is also leading the clinical and medical affairs group for Critical Care which is now conducting pivotal and outcome trials for these innovative cutting edge decision support algorithms. 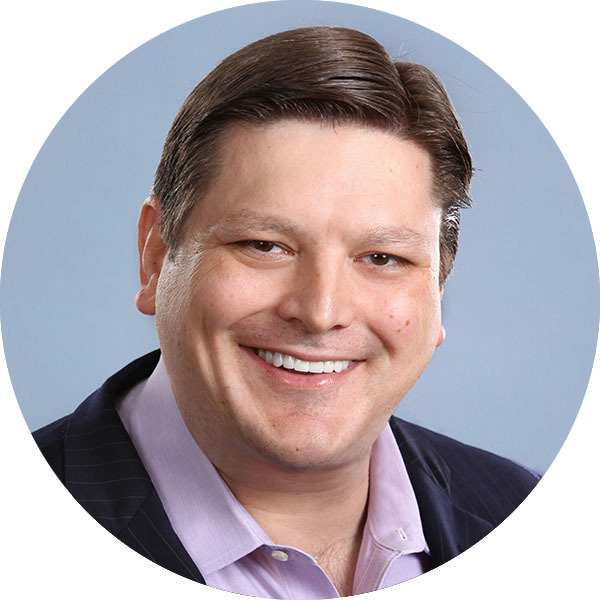 Nicholas Mourlas, PhDMourlas is Senior Director, New Ventures at Johnson & Johnson Innovation, California. In this role, he focuses on medical device innovation in support of the general surgery, orthopedics, and cardiology businesses. His charge is to identify licensing, collaboration, and investment opportunities highly aligned with Johnson & Johnson business strategies by building relationships with entrepreneurs, venture investors, and key opinion leaders. Nick’s start-up experience includes founding companies in orthopedics, cardiology, and radiation oncology. He was the CEO of Tarsus Medical - acquired by Integra LifeSciences (IART), and Acumen Medical - acquired by Medtronic (MDT). Nick served as PARC’s Director of Global Healthcare Innovation and as the Xerox Innovation Group’s Healthcare Program Manager. He holds a Ph.D. in Electrical Engineering from Stanford University where he was the John B. Simpson Biomedical Innovation Technology Fellow. How to build a $1B Idea? Our pricing is designed to allow everyone to participate. • You should bring your enthusiasm and energy! Alternatively, If you do not wish to participate as a “hacker,” you can attend as an observer. You will be able to attend the same talks and workshops as participants but will not be part of a team or competing. Your input in the judging of the final winning projects will also be taken into account. I don’t have an idea/team, what should I do? No worries! Although hackathons are a team experience, we welcome solo applicants and we will help you to find a TEAM in the event. Ideas are not required coming into the Hackathon. We will have speakers and workshop on how to generate ideas and develop them into projects. Is there Food/Water available? Yes, we will be providing you with food, snacks, water, coffee and other refreshment options throughout the weekend. How much does it cost? Our event is priced to be accessible to everyone. Professional registration cost is $199 (Early Bird) and $249 after September 10. Student registration is $40 (Early Bird) and $50 after September 10. Observer (non-participant) registration is $99 (Early Bird) and $125 after September 10. Do I have to apply as a team or can I apply as an individual? For our hackathon, you apply as an individual. At the start of the event, participants can “pitch” problems they are interested in solving. Based on these topics, you can join a group that has formed around one of the pitched ideas or you can form your own team based on your own idea. How do we register? You may register to be one of our participants or observer (non-participant) by completing your registration here. When is the last day to apply as a participant? The deadline to register is Friday, September 28, 2018 at 5:00 PM PST. • Students: Must be currently enrolled in an undergraduate or graduate-level program. • Available to participate on both days of the event (September 29 & 30, 2018). • Work as part of a team. Individual competing projects are not allowed. What if I want to attend but not compete? We understand that not everyone is available to participate in the Hackathon. For those of you who would still like to see one in action you may register as an observer (non-participant). As an observer, you will not be placed in a team or be competing. However, your fee will still cover meals for both days and you will be able to attend talks and workshops. Your input will be valued during the judging process. I registered, so what’s next? We are currently recruiting participants for our Hackathon event. For our registered participants you will hear from us a week prior to the event. We will provide last-minute prep tips and information. In the meantime, visit our NEWS page to stay updated on the latest news of our Hackathon as we add more mentors, judges, and speakers, as well as hackathon tips. Mailing Address: American College Of Perioperative Medicine, 3334 E. Coast Hwy. #201, Corona del mar, CA 92625 Contact Us: (949) 338-4244. 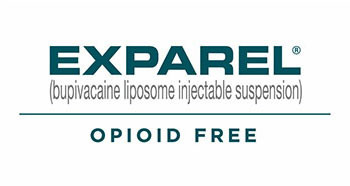 [email protected] © 2018 American College of Perioperative Medicine. All Rights Reserved.